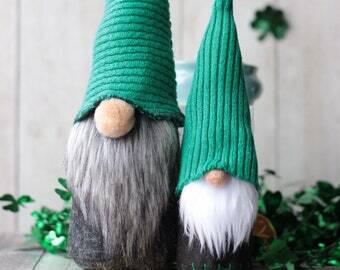 This gnome couple features a vintage mint printed cotton hat, one embellished with a beaded jewel centrepiece. 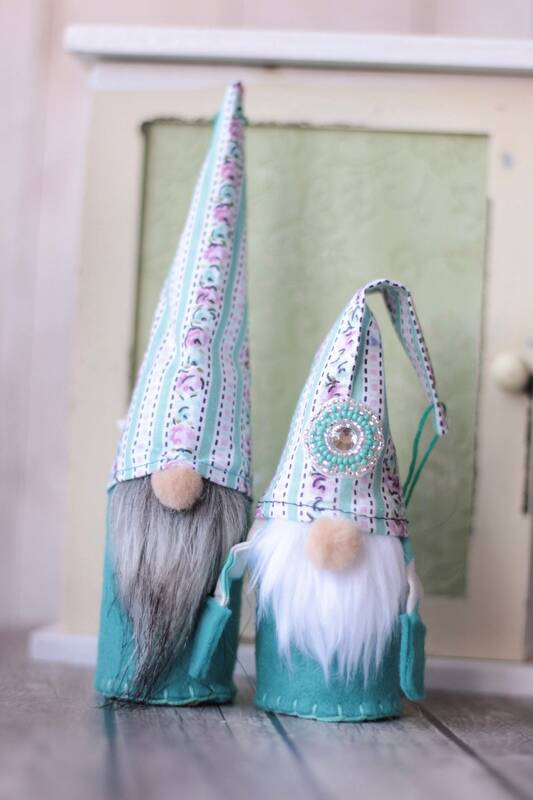 Turquoise Felt Body with stitching detail. 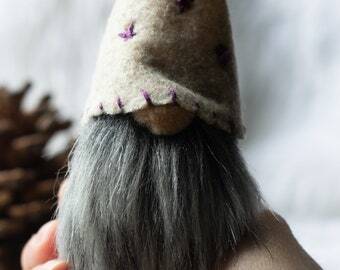 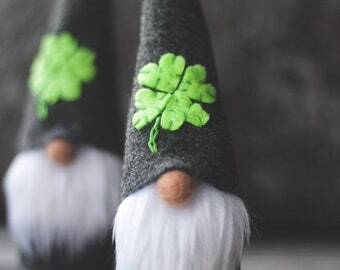 ♥ Every gnome will vary slightly due to the handmade nature making each and everyone unique.